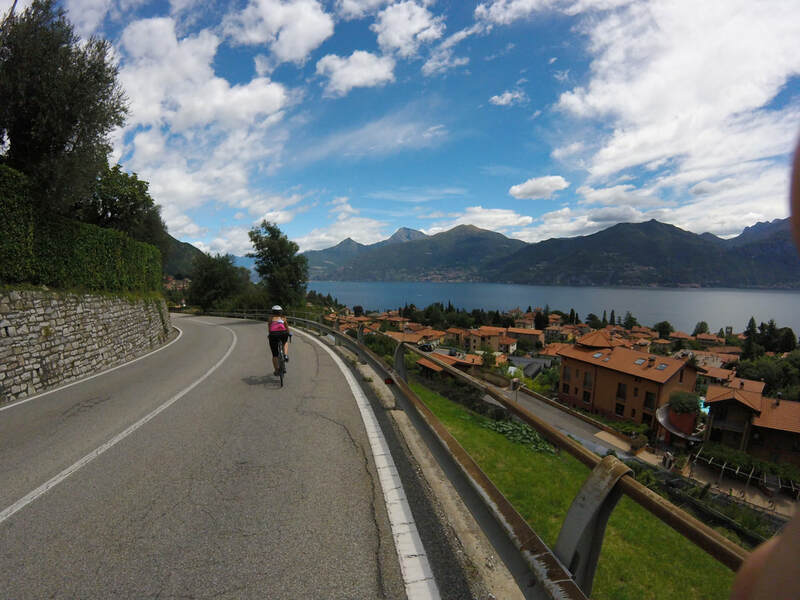 Let us show you the beauty of Lake Como by bike! Where should you ride? Check out our specially designed cycling route maps for you, by us! We include our pit stop suggestions to make your ride even more memorable! 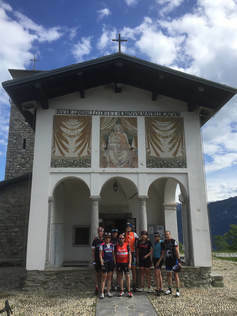 Experience the Madonna del Ghisallo with us! Join one of our guided rides to the Chapel and Musuem 6 days a week! Book a custom tour with us if you're looking to ride a route in particular with no worries! Learn more about us and our team: local and expert guides who will add a special touch to your ride! Take a look at the current weather forecast in Bellagio to prepare for your trip! 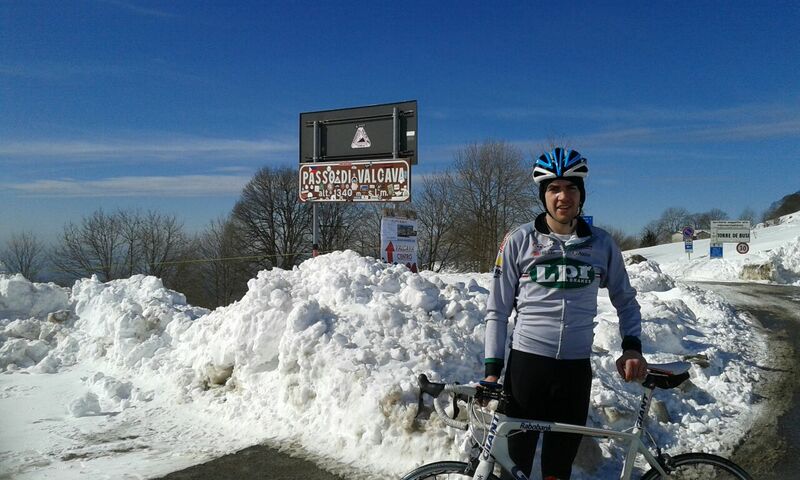 We also explain road and traffic conditions during high and low season, and what gear to pack!